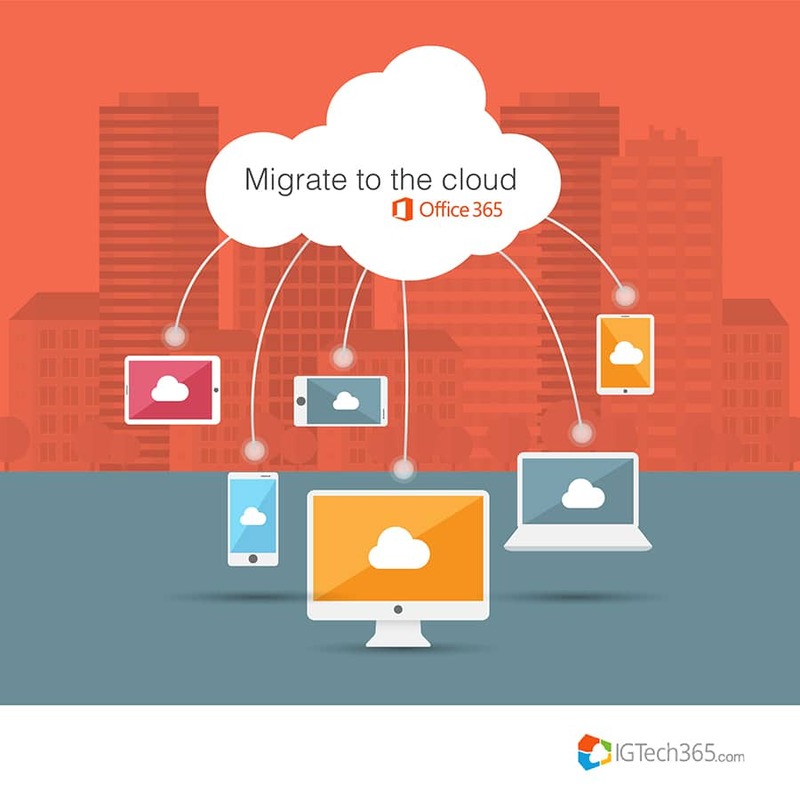 Why buy Office 365 from IGTech365? 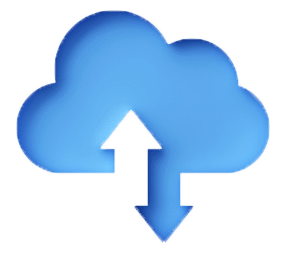 As a Microsoft certified partner, and direct Cloud Service Provider (CSP), IGTech365 is asked about the benefits of purchasing through a direct CSP like IGTech365 instead of buying directly from Microsoft. 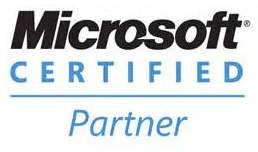 Microsoft created CSP program to strengthen the relationship between the customer and a trusted Microsoft partner like IGTech365. The aim is to make it easier for customers to purchase a personalized solution while building a long-term relationship with expert partners like IGTech365. 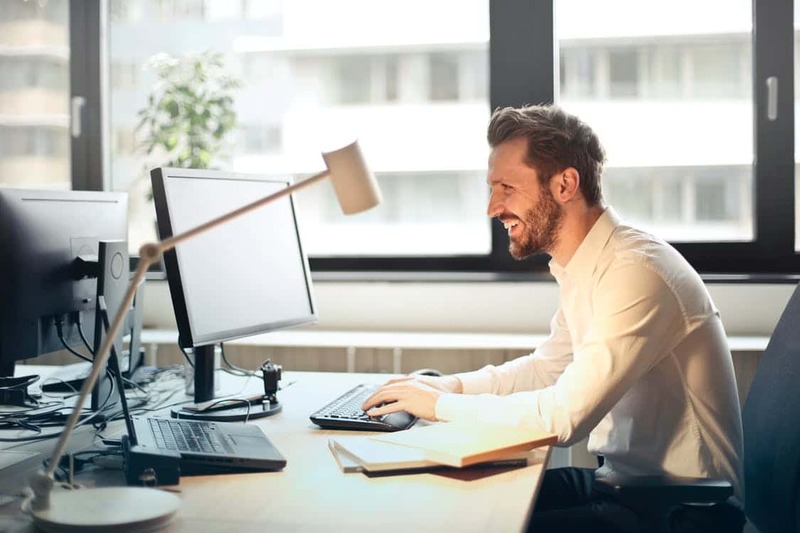 If you accept that technology is critical to your company and that the management and support of that technology IT as a Service from Synoptekis equally important, then you want to establish a relationship with a Managed Services Provider like IGTech365. Same price as Microsoft with a personalized service. IGTech365 handles the relationship with Microsoft including billing and support. Customers simply pass issues or requests to IGTech365 and we handle the calls/emails to Microsoft for you. IGTech365 gives our customers the ability to consult with experts to help choose the best solution for their business. No more wasting money on products that exceed the requirements, or ones that don’t meet all the requirements. Customer ownership includes, but isn’t limited to, migrations, flexible billing, and access to a wider ecosystem of solutions and services through partners. IGTech365’s Veteran Owned and Operated business providing a 100% USA based support staff. Having a trusted advisor like IGTech365 is critical in today’s ever-changing business environment. With a barrage of solicitations about the latest and greatest gadget from the Internet of Things (IOT), companies need an impartial advisor. What product do you pick? How do you know you are likely to get the ROI expected or promised based on a sales pitch? IGTech365 is your “One stop shop for all thing IT”.